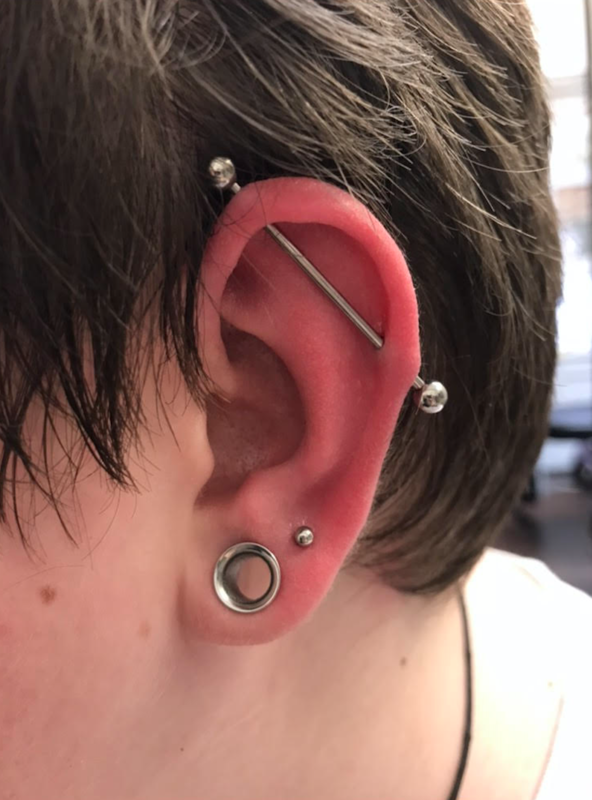 Lobe piercings are by far the most popular one to get done for a number of reasons. 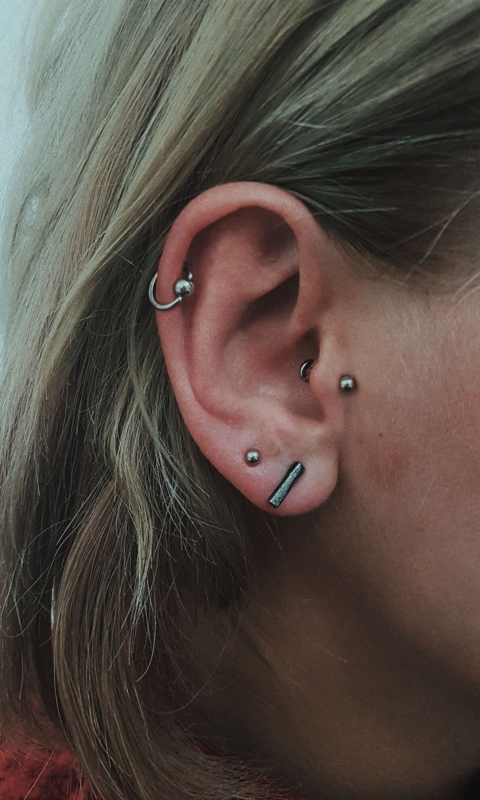 First and foremost, the lobe is the least painful area to get pierced and has one of the quickest healing times. 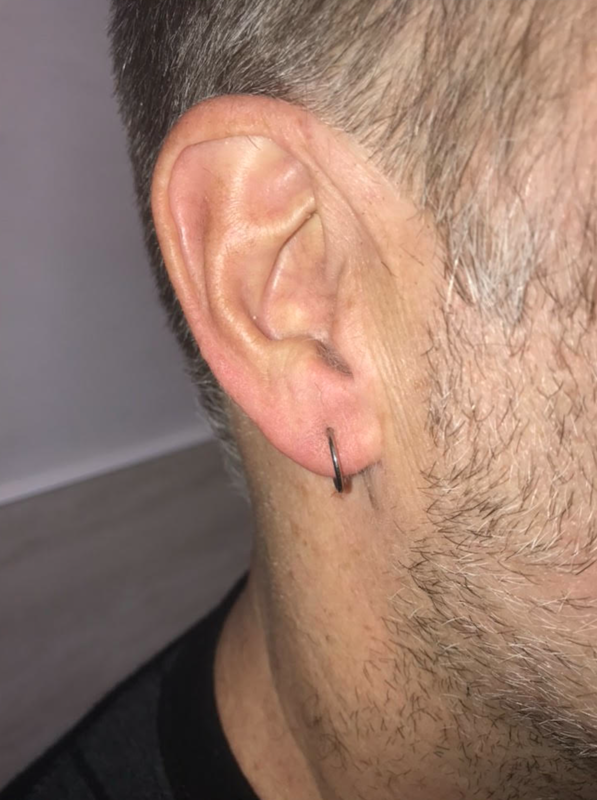 On top of this, the lobe isn’t considered a controversial place to get pierced. It’s ideal for testing the waters concerning how your friends and family may receive you getting other work done. Generally speaking, it’s estimated that around 80-85% of people who are pierced have their lobe done. 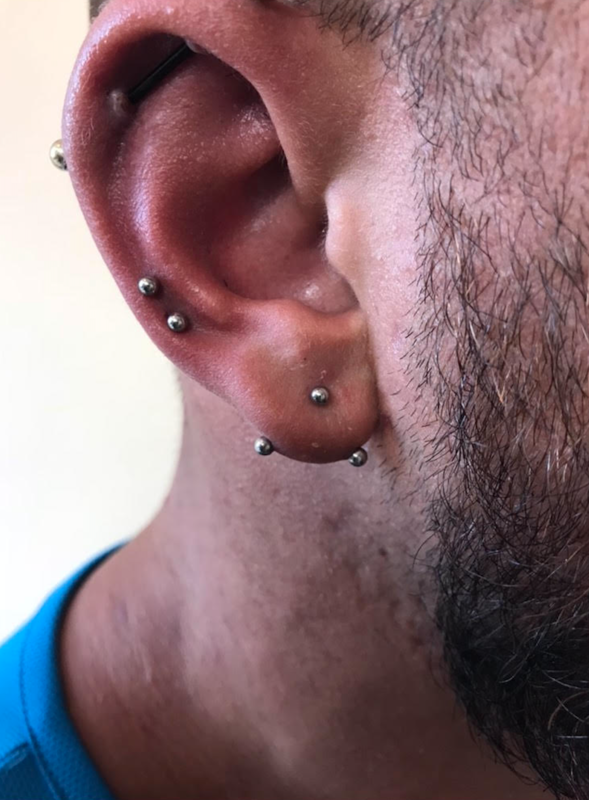 Lobe piercings have a longstanding appeal across human culture, and have been a staple form of body modification going back millennia – the Bible even has references to these piercings! For both men and women, they’re sort of the conventional entry point into piercing and indeed often body modification itself. 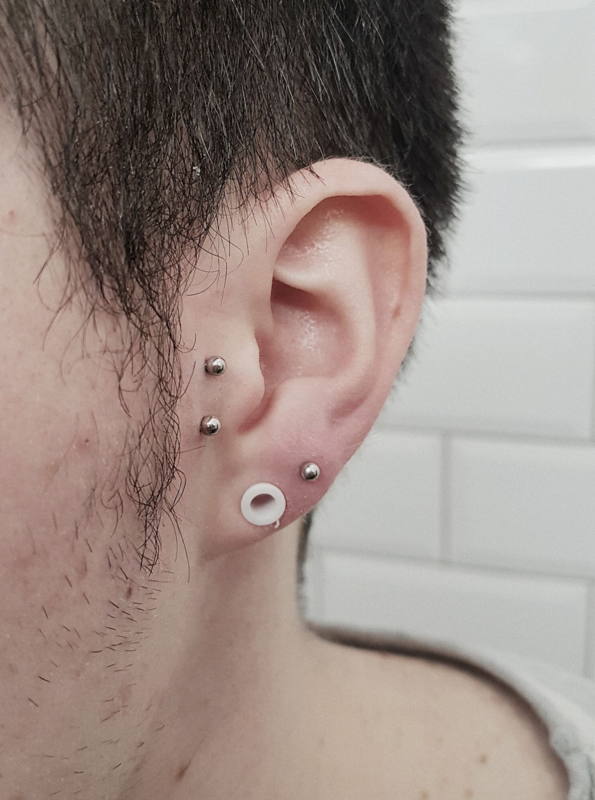 Not that lobe piercings are bland. Though they are clearly the most common place to get pierced, that doesn’t mean it’s not possible to experiment. There ain’t just one way to skin a cat and there ain’t just one way to pierce a lobe. 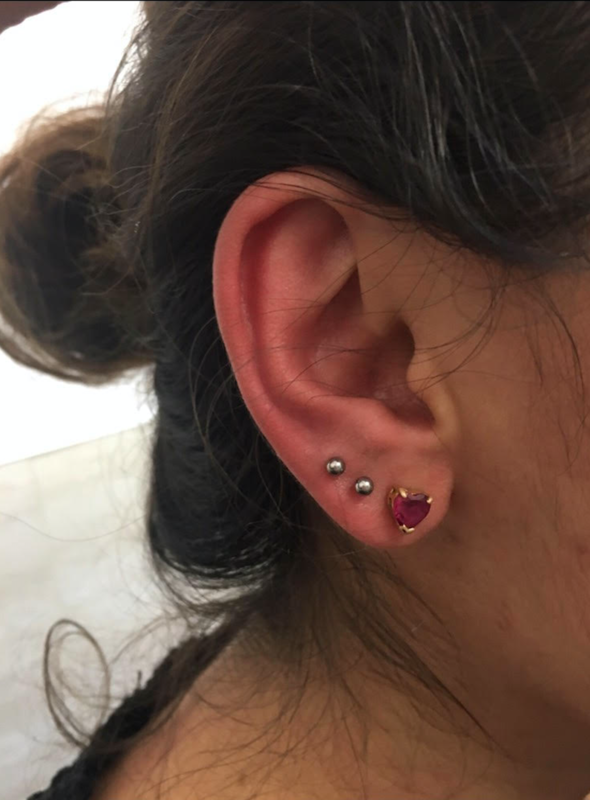 Recently, multiple lobe piercings has come to the fore as a popular style. This may involve a sequence of piercings running up the line of the ear, or a variation of lower and upper lobe rings and studs. 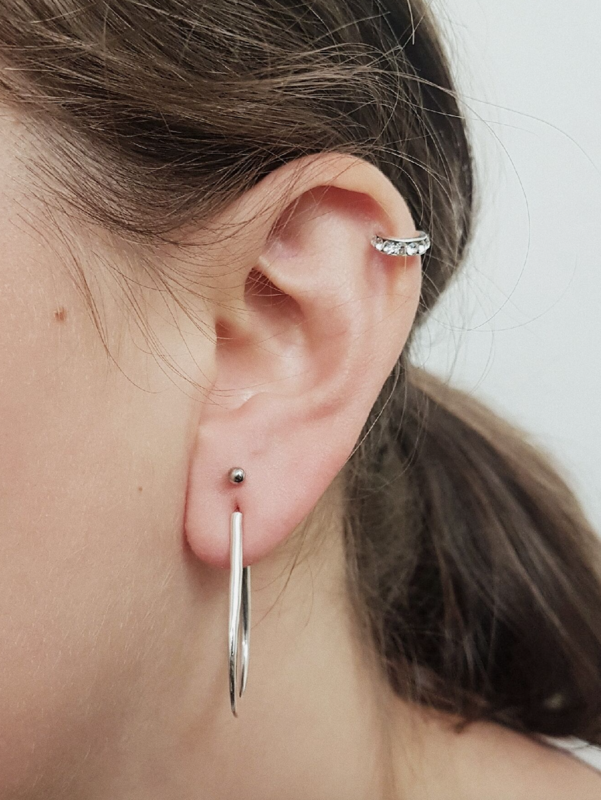 As well as plenty of room to manoeuvre in terms of placement, one of the main areas of appeal with lobe piercings is the sheer versatility of jewelry one can get there. From big to small, stud to ring, to stretched plugs, tunnels, and plenty in between. 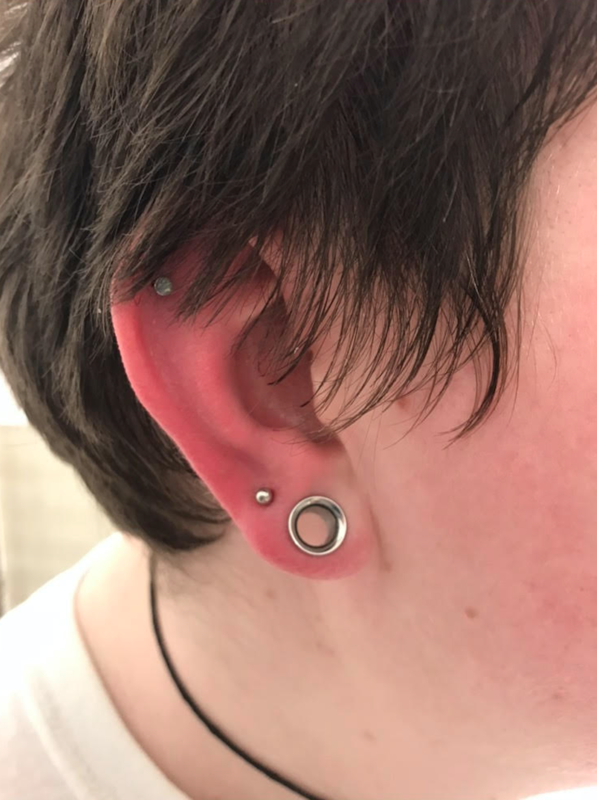 Lobe piercings are also of course the starting point for anyone looking to stretch their ears. 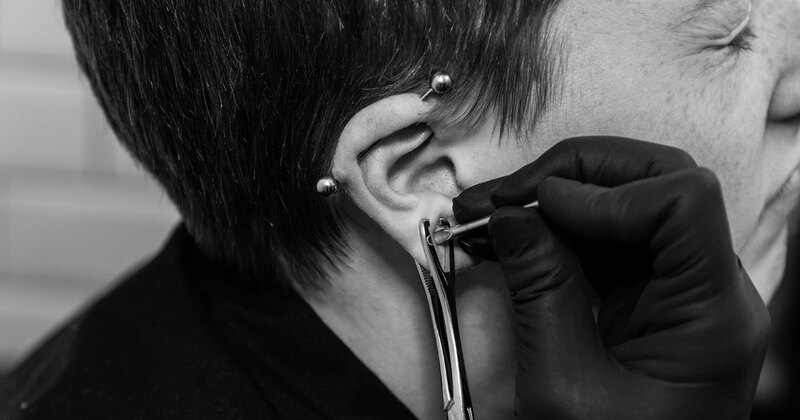 For many people, the lobe is the go-to area for advancing one’s body modification process. It’s a staple feature for practically everyone who’s into it. Healing is fairly straightforward and should take around 6-8 weeks to fully achieve.